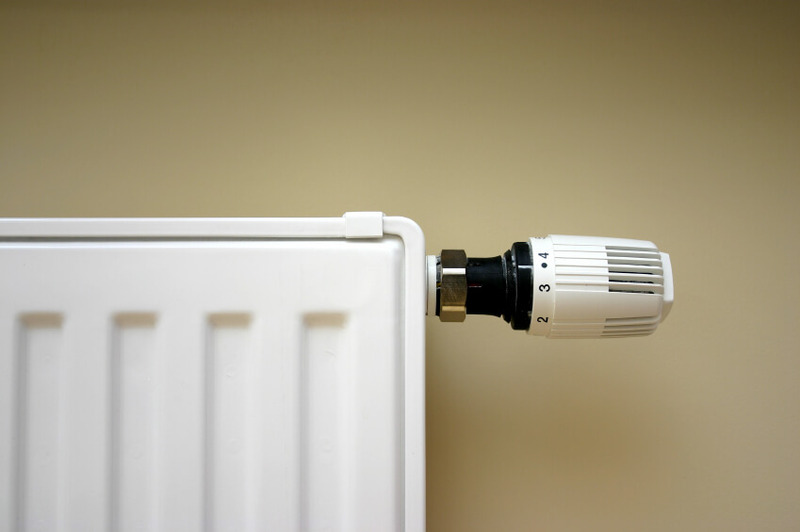 GLC are at hand to complete any heating tasks for all customers, including radiator related tasks, water cylinders and pipework repairs. Get in touch to learn more about any of our services. GLC have teamed up with Elite Heating Services for all your professional heating services and requirements. Moving radiators and hot water cylinders is, unfortunately, not as straightforward as moving any other furniture round your house. 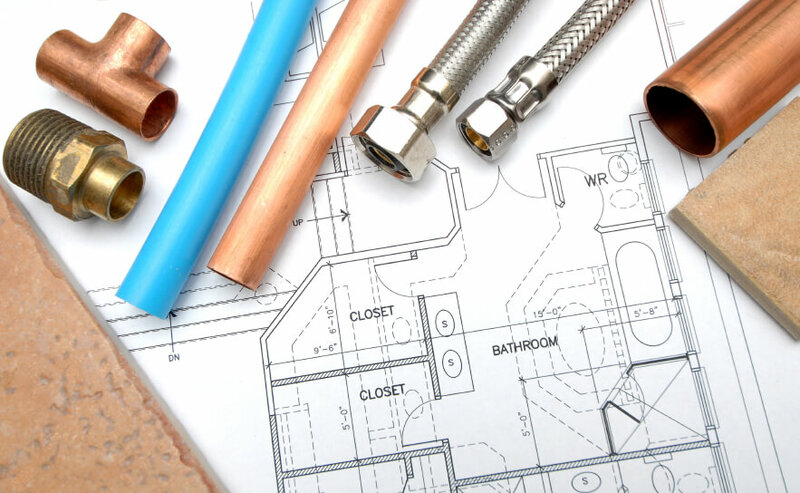 With plumbing to be considered and flooring to be pulled up, it can actually be quite a complex operation. 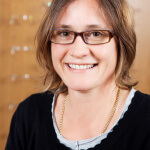 GLC are here to help. 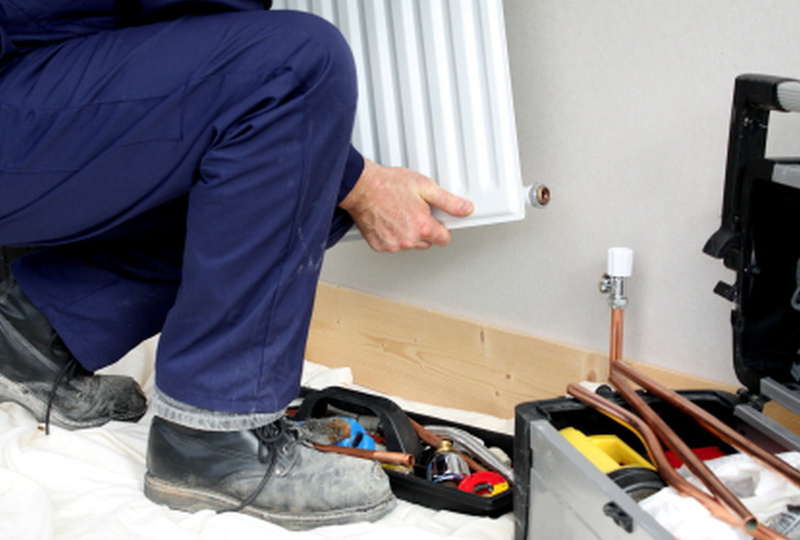 Our highly trained staff can assess what your particular system requires, before cutting the pipes to move the radiator and then re-installing it once it’s in place. If it’s a repair or a replacement service you need then GLC can help there too. Our technicians can repair damaged heaters and tanks quickly and effectively or, if you’re looking for something a bit newer, we can fit your new appliance just as easily. Taking care of your pipes is an intrinsic part of keeping your heating system running efficiently. Pipes can be unpredictable though and often seem to freeze, burst or leak at will. Temporary repairs can be made, but ultimately more serious attention will be needed. GLC are experienced in handling all damage to pipes and can offer power flushing services and magnetic filtration units to repair and prevent problems in the future. Power flushing works as a reset for your heating system, chemically flushing out anything stuck in your pipes that may be causing problems. The magnetic filtration units then work to collect metallic debris that collects in heating pipes to prevent the same problems re-occurring, meaning less worry and cost for you!